Conclusion: A well thought out kit that allows easy assembly of what is a complicated subject. Every now and then a kit comes along that has what is known as the “Wow” factor. Upon opening the box it is clear that this release fits into that category. The Vickers Viking is not an aircraft that mainstream manufacturers are likely produce. Fortunately it is perfectly suited for the resin treatment and Montex have taken full advantage of this. 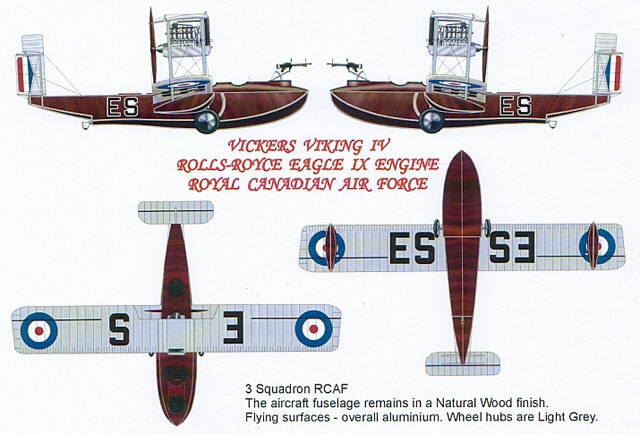 They have portrayed an example from the Royal Canadian Air force which flew with the Rolls Royce “Eagle” engine. 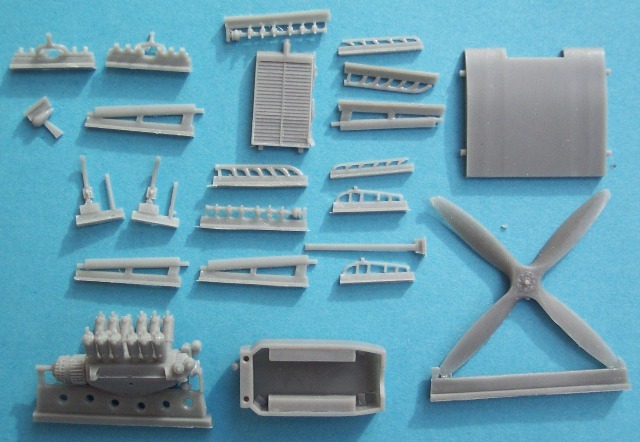 With well over 100 parts this promises to be a very comprehensive kit. 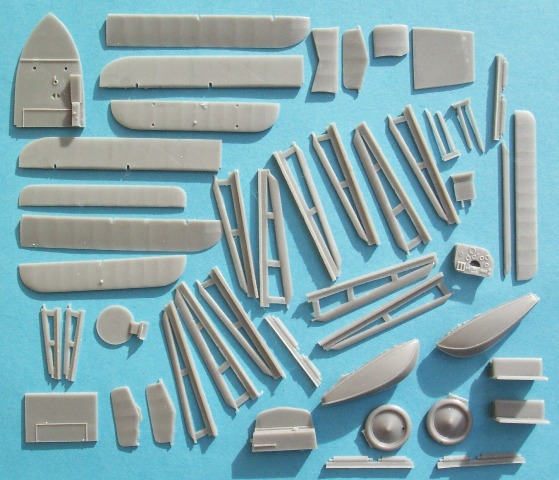 The fuselage halves are amazing examples in the art of casting. 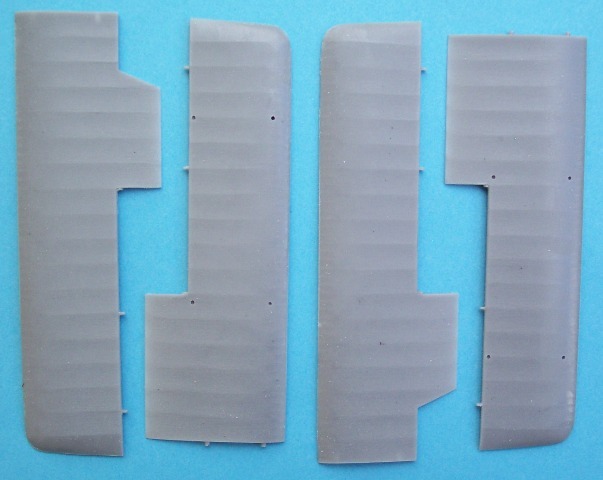 As well as getting a representation of the interior structure, we also have a number of built in bulkheads. As if that wasn’t enough, one finds wing stubs that have conveniently been pre-assigned to each half. 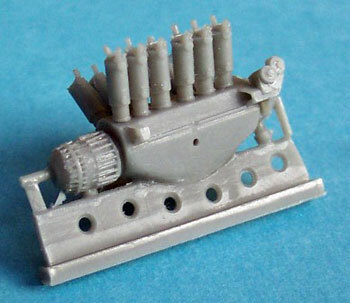 This latter feature gives a very strong join and saves the modeler from having to deal with fiddly “angles of attack”. Whoever created this one-piece assembly deserves a pay rise! Thanks to the above the structure, everything goes together quite quickly and in no time at all it’s the main wings that deserve our attention. These are superb moldings with very thin trailing edges and subtle rib detail. None of the flying surfaces exhibited any warping or surface blemishes. The elevators and ailerons are separate items so animating your subject is just a case of careful pinning. Now the scene is set to add the engine. This is a proverbial kit in itself and after careful painting will look stunning. 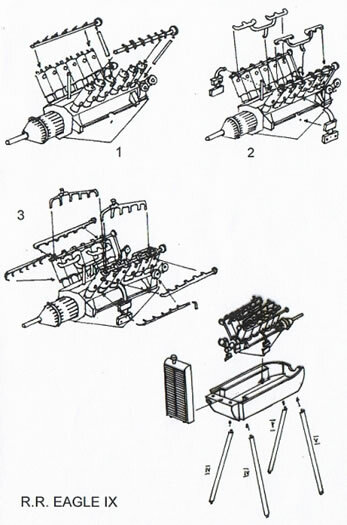 There are many delicate parts to add including the exquisite manifolds and exhausts. Fortunately there are no seams to clean up and the casting plugs are cleverly placed in areas that allow simple removal. The struts are strong despite their length and the sheer number of them will keep everything lined up. 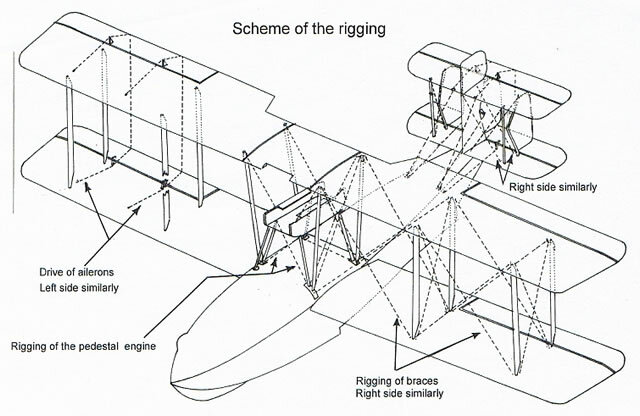 A comprehensive rigging diagram is included on the instruction sheet as well as a set of general arrangement drawings. Take note that although the latter was originally printed in 1:72 scale, the reproduction here is a lot smaller. 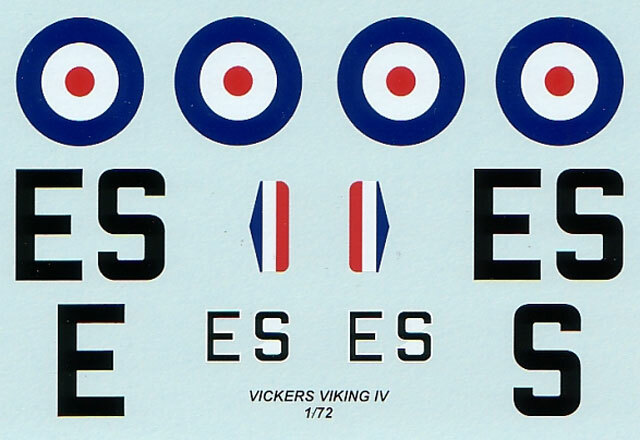 A single decal sheet caters for aircraft “ES” from 3 Squadron RCAF. The carrier film is extremely thin and all items were in perfect register. For the markings, one assumes that Montex used a different reference photograph than the one seen by following this link. If not, the fuselage letters are too small and the white background to the “S” is merely the close proximity of the code’s large white outline. This is the sort of kit that one wants to start straight away. 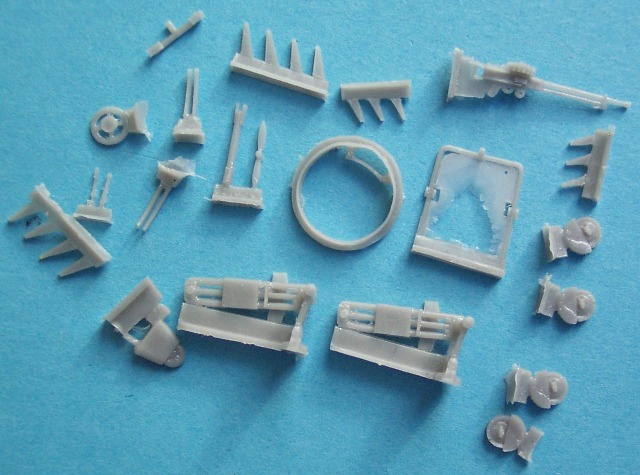 The castings leave little to clean up and the finesse of the parts is exceptional. It’s a complicated amphibious aircraft but Montex are up to the task. With intelligent design and attention to detail, an excellent representation is easily obtained straight from the box. 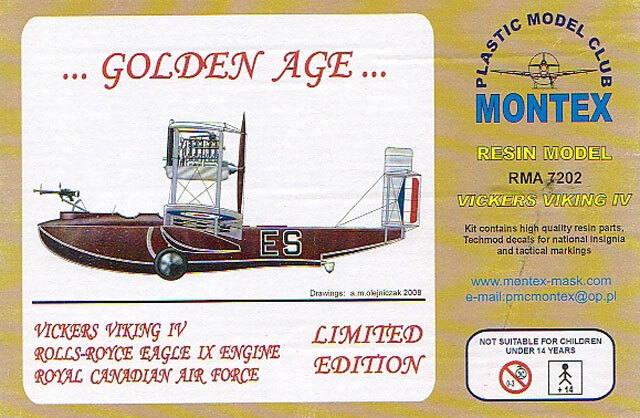 As a result the kit is a must for all flying boat enthusiasts.